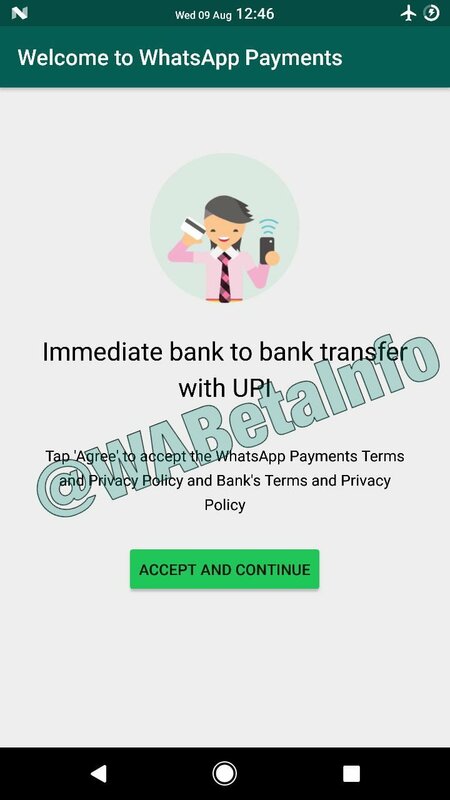 There were speculations earlier that WhatsApp has been secretly working on integrating UPI payments feature within its app. Today, a beta version of the chat app – 2.17.295 – have been spotted featuring the UPI payments option. Going by the reports, the feature is in the works and still in the process of being perfected. A senior official of the Indian government has confirmed via Twitter that the alleged payments feature in WhatsApp would be integrating the Unified Payments Interface (UPI), which was developed by the National Payments Corporation India (NPCI). Despite the company having the architecture to develop an in-house mechanism itself to make digital payments from number-to-number, WhatsApp has apparently chosen to adopt a homegrown product instead. The instant-messaging app giant’s decision to use locally-designed architecture for payments will allow it to make or receive payments through personal identifiable markers such as Aadhaar numbers, PAN card numbers, account number, and so on. Since it is still being developed, we do not know how the whole thing works yet. However, if the company decides to go in the manner of Paytm, WhatsApp could come up with a digital wallet of its own and link it to UPI addresses. If that’s the case, then the company would require the RBI to clear its proceedings. WhatsApp was earlier reported to have hired people who have had expertise in UPI, Aadhaar, and Bharat Interface for Money (BHIM). Brian Acton, Co-founder of WhatsApp, had hinted that the company was looking into entering digital payments industry during his trip to India a few months ago. If this report is any true, then the UPI payments service by WhatsApp is bound to be a big hit in the digital payments sector. With WhatsApp having over 200 million monthly active users in the country, it might be even fair to say that this feature will probably take over the current leading players in the digital payments segment. While WhatsApp is gearing up for this monumental move, payments bank Paytm, on the other hand, is reportedly looking forward to introducing its own messaging service by the end of August to compete with WhatsApp. According to the reports, the Paytm chat app will offer its payment service within the app which can be used to “buy everything from food to plane tickets”. For those not in the know, WeChat has already introduced such a feature to transact digitally on its chat platform and moreover, it seems to have gained quite a lot of popularity among the Chinese. What do you think about having the payments option in your WhatsApp? Would it be nifty or just another redundant feature inside the app? Let us know your thoughts in the comments below. True. 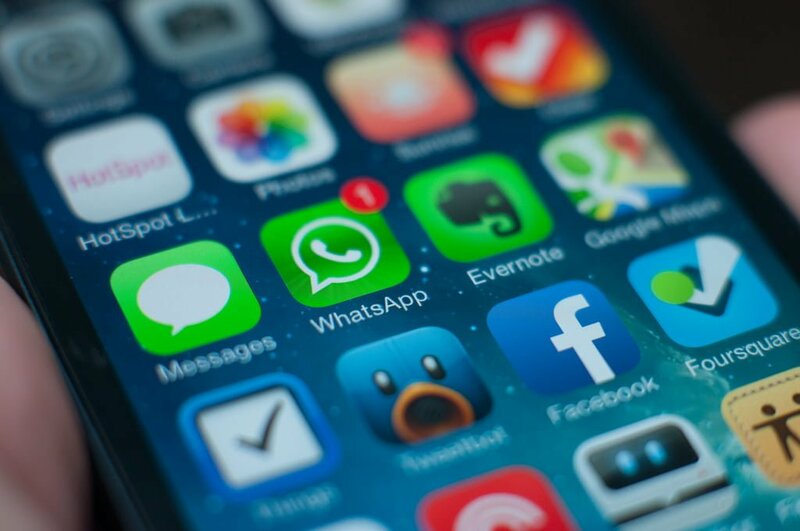 WhatsApp has its market share and with this new integration it can only get better. If it is bank to bank transfer then it would kill paytm which transfers from wallet to wallet.. Whatsapp is being used by almost all smartphone users so this option will be a big hit..